The refurbished Nikon D800 deal for $2,199.99 is back on eBay for the next 24 hours (free shipping, 180 days warranty, from a reputable dealer). 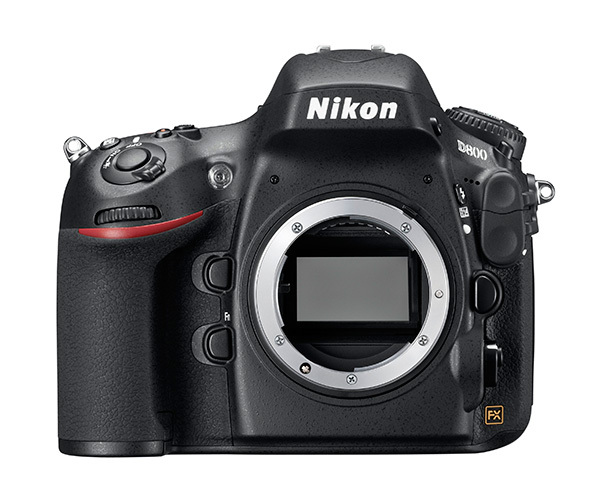 This entry was posted in Deals, Nikon D800. Bookmark the permalink. Trackbacks are closed, but you can post a comment.